Why is understanding the difference between an accommodation and modification challenging? 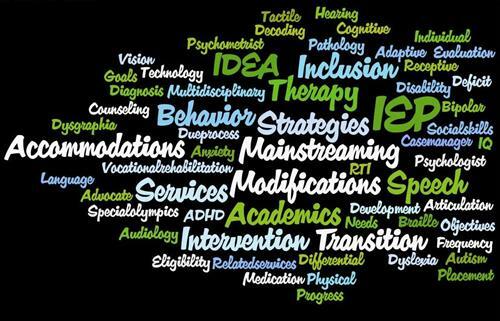 Many of us have heard the terms “modifications” and “accommodations.” These are two buzz words used throughout special education and are often used interchangeably. However, these two terms do NOT mean the same thing and have very important implications for student learning. It is important to be aware of the difference. 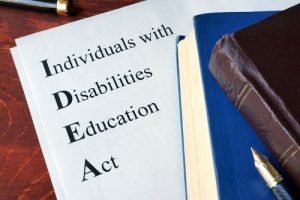 While the Individuals with Disabilities Education Act (IDEA) does not define accommodations or modifications, there is some agreement as to what it means. Before explaining further, it's important stress the fact that accommodations and modifications are fluid with each other. An accommodation does not reduce learning expectations. Accommodations provide access to content at grade level standards while demonstrating learning. If the goal is to have the student learn the same content as all students and produce the same product as other student then you do not want to provide modifications to any assignment or instructional activity related to that goal. Rather you would want to provide that student with accommodations to complete the assignment. Accommodations are supports and services provided that help or change how a student learns the material. Selecting and monitoring the effectiveness of accommodations should be an ongoing process, and changes (with involvement of students, parents and educators) should be made as often as needed. 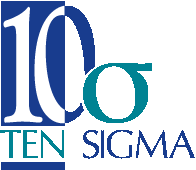 The key is to be sure that chosen accommodations address students' specific areas of need and facilitate the demonstration of skill and knowledge. Modifications are individualized changes that are made to what a student is taught or expected to learn. Reducing the amount of complexity of content student need to know. Modifications will affect a student's grade. Modifications are the actual changes made to the assignment or instructional activity by the general education teachers. It is vital to consider what you want the student to get from their education. What is important? In the end what considering the differences between accommodations and modifications, what does this mean for the student? When deciding either accommodations or modifications it is always important to involve students in selecting, using, and evaluating accommodations. The more input students have in selecting their accommodations, the more likely the accommodations will be used. Students should see accommodations as adding value to their daily life—not only in school—but for post-secondary, career, and community life.